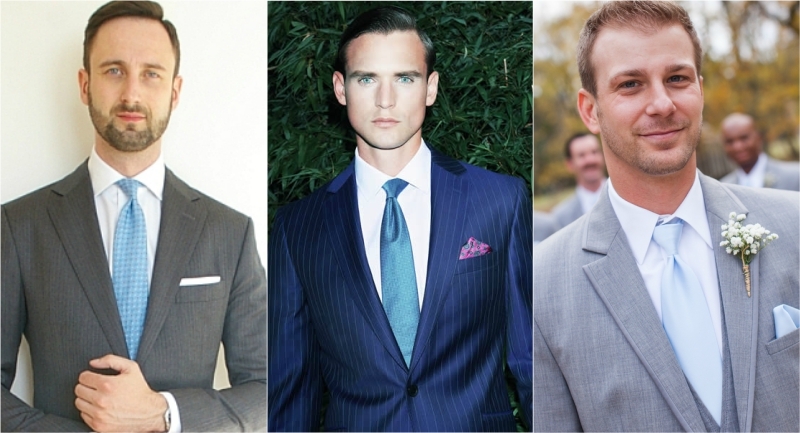 While some people may argue that a tie is just a tie, it is incredible for men to make the right choice of the tie. It’s equally imperative for them to know how well to put on a tie to look elegant and official.This article endeavors to discuss the choice and how well to wear a tie. Ties is very important in men clothing especially the neckties which are most popular for official wear. In order for a gentleman to look classy and official in these cheap ties, he needs to understand a few guidelines, ranging from the color choice to how actually to tie the tie. First and foremost, the tie should never be tied too long or too short. It should just be tied well so that the lower tip of the tie just ends in the middle of the belt buckle. The knot too should neither be too large nor too small- it should fill the gap left between the two shirt collar sides. 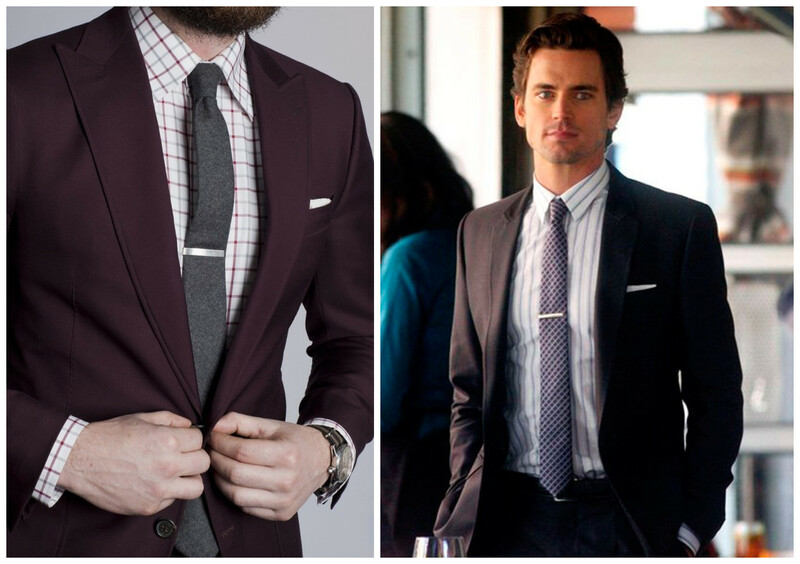 Most of all, it’s important that men remember to include a tie clip. Tie clip, also known as tie bar holds the tie in place so that it’s not blown by wind back and forth leaving the wearer uncomfortable. Some people have criticised President Donald Trump, for his style of wearing the tie, most of the time he has left out the tie clip, which leaves the tie blown about, forcing him to get hold of it. It’s therefore paramount that men don’t forget the clip while furnishing their wardrobe and when dressing up. Finally, knowing something about men ties ideas is also very important for you. It helps you look fashionable and smart. 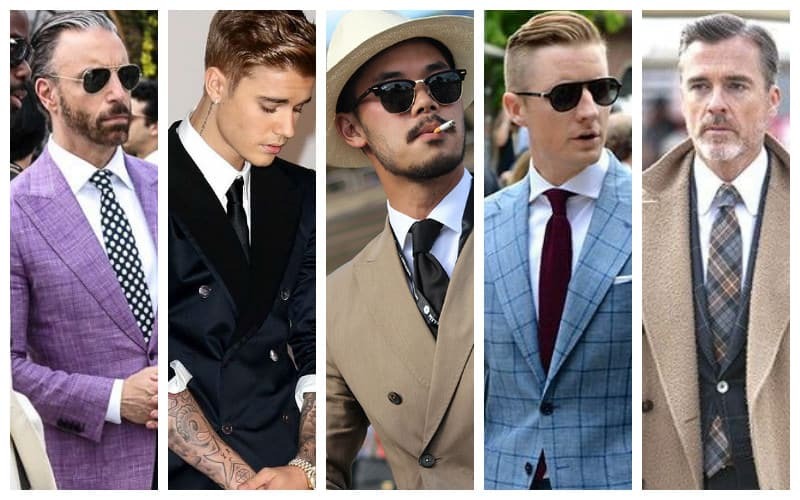 2018 came with fresh ideas about men ties. For example, soft wool structured tie, diagonal stripe tie, and narrow plaid tie are popular among celebrities and fashion icon. Paying more attention to fashion shows and knowing more about fashion from fashion magazine help you wear a tie in an elegant and fashionable way. In conclusion, men look official and classy when in a tie. It is, however, fundamental to know how to make the right choice of the tie and practice how to wear it correctly.